Enjoy the top 6 famous quotes, sayings and quotations by A.E. Croft. Someone once told me how things begin isn't nearly as important as how they end. 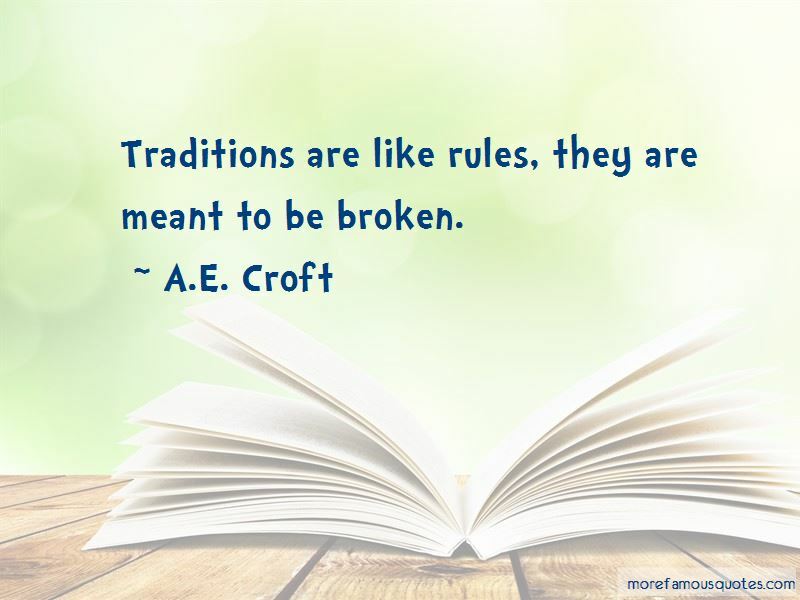 Traditions are like rules, they are meant to be broken. 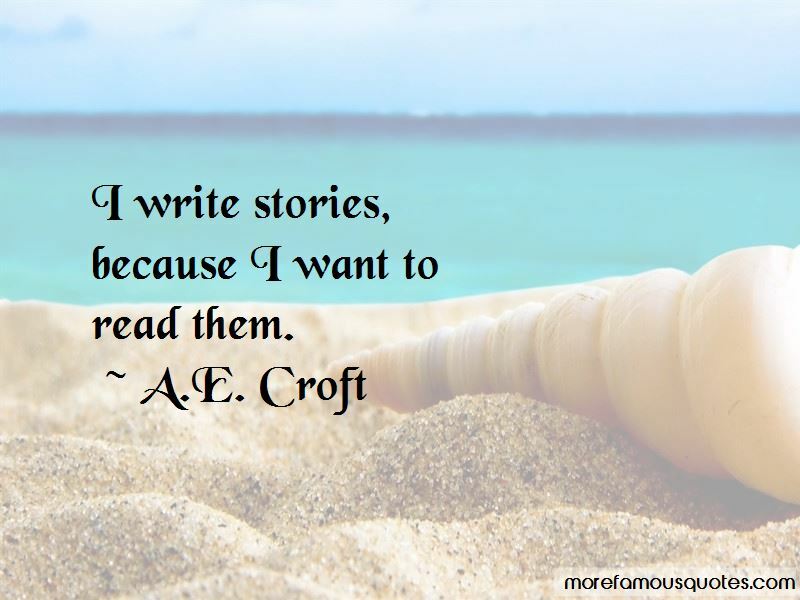 I write stories, because I want to read them. Want to see more pictures of A.E. 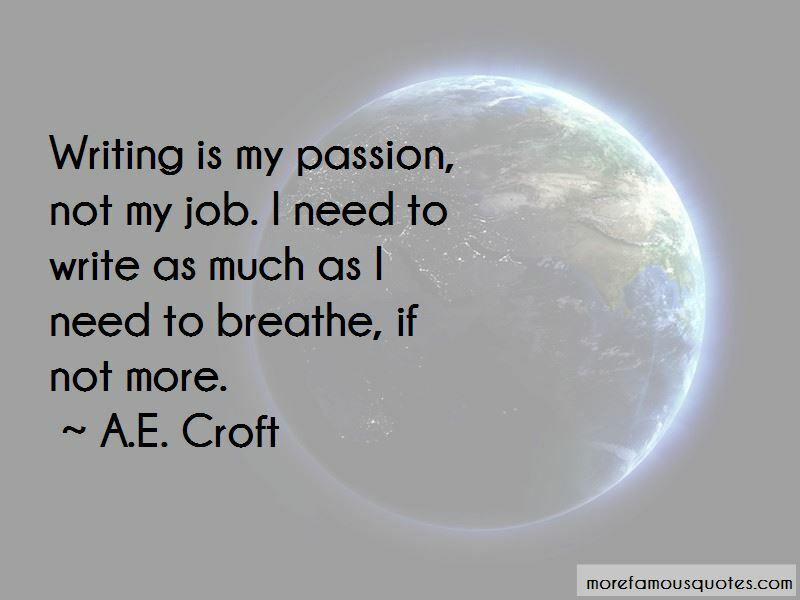 Croft quotes? Click on image of A.E. 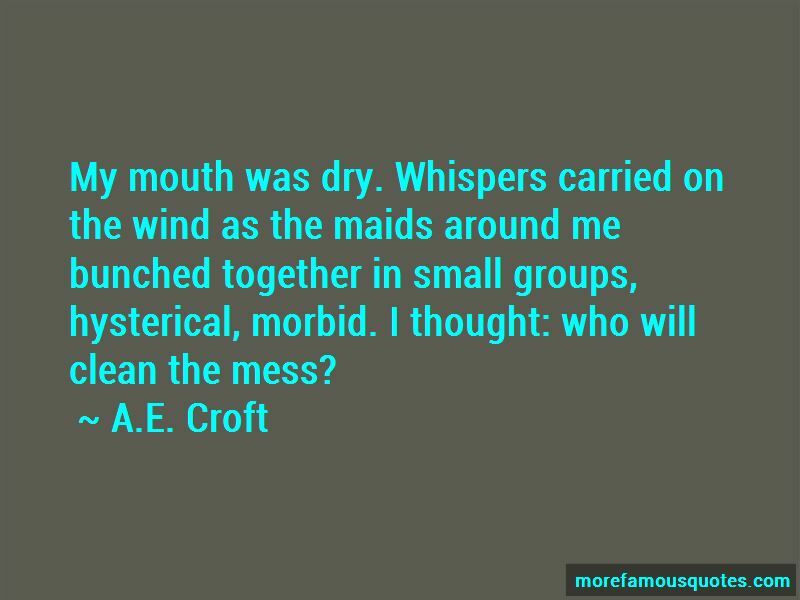 Croft quotes to view full size.